Getting Crafty with Jamie: WOW! NOW! 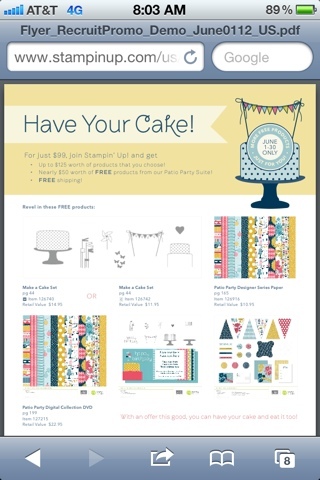 I am soooo excited to see what Stampin' Up! Is offering to those who sign up before the end of June!! 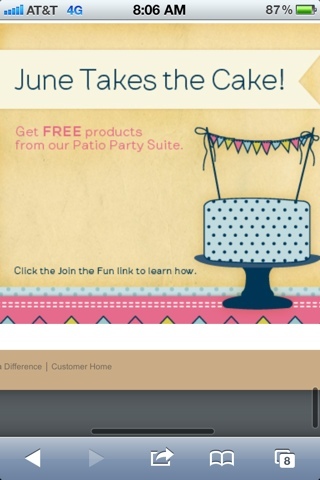 ~ Make A Cake and Patio Party kit for Freeeeee!! ~ 45 days to place your first order and a grand discount of 30%!!!! ~ Attendance to my events for free! ~ ME! My many years in the professional world of sales and marketing, my many years of Stampin' Up! Sales (from a hobbiest to a Manager) and my winning personality (lol) with my team of great Stampers in my downline, upline and sister line. 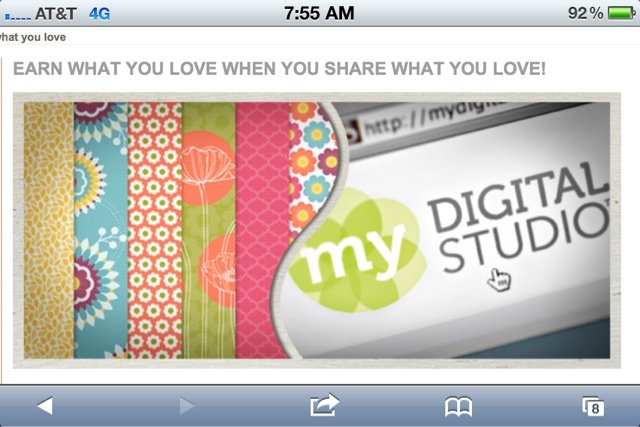 I hope you will snag this opportunity and join in on the fun!! Let's talk and see how I can be there for you! !